You must be a member of Hoofer Mountaineering to join the Climbing Team. 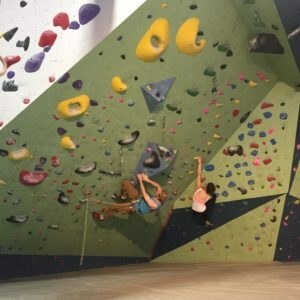 Before joining the Climbing Team, you must purchase a Sett Climbing pass and complete orientation. Team dues are $225 per semester. 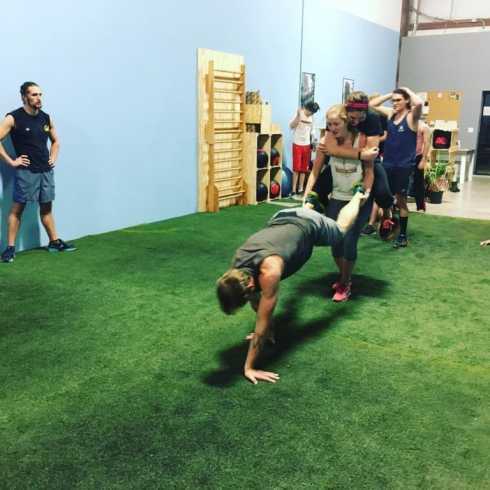 Team dues cover all training, coaching, and team facility time, as well as a membership to Summit Strength and Fitness. Note: Summit Strength and Fitness membership can begin as early as September 20. 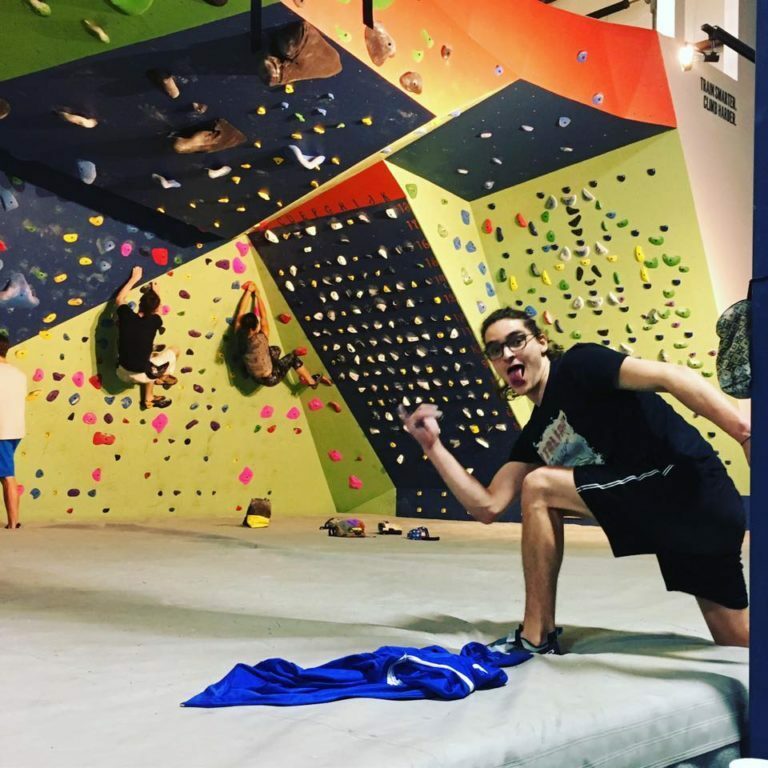 Practices are held 3 times per week (2 at Summit Strength and Fitness, 1 at The Sett Climbing Wall). Competition dates and times are still TBD. The Climbing Team will travel and enjoy climbing competitions together!